Hello! 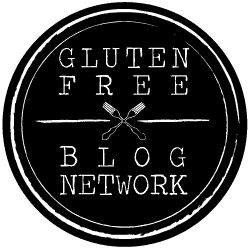 And welcome to amygfgirl, where everything is Gluten Free! This is an all encompassing healthy lifestyle for me. I am proud to cook with clean and wholesome ingredients and can’t wait to share it all with you! I feed a family of SIX on a daily basis. My husband and I have four children, so our house is always busy! I don’t always have time to cook but I do make nutritious sit-down meals my priority. One of my goals is to share my family friendly, easy to prep, gluten free meals with you! And definitely some other fun finds along the way! Copyright 2018 AmyGFGirl.com. All Rights Reserved.